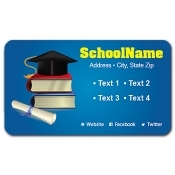 Value building possibilities with custom school magnets are immensely large and vastly explored. 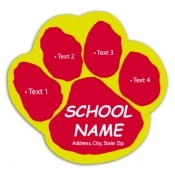 Whether for promotional purposes, raising awareness, or spreading ideas, these school themed magnets have been put to use repeatedly. 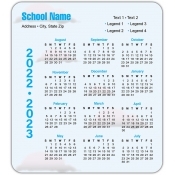 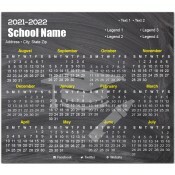 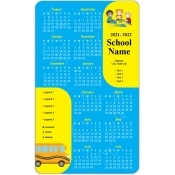 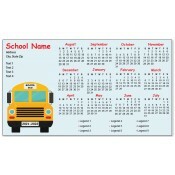 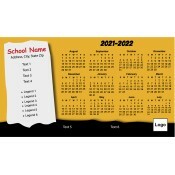 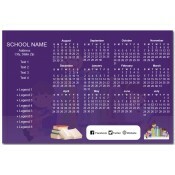 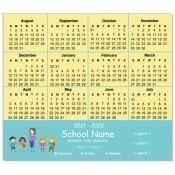 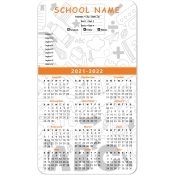 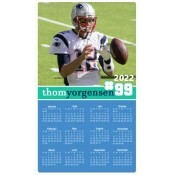 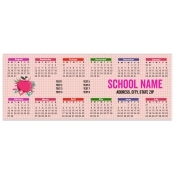 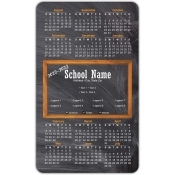 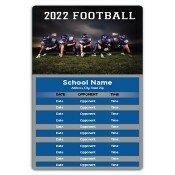 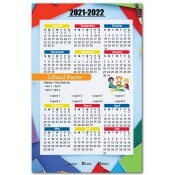 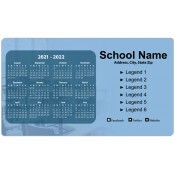 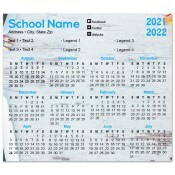 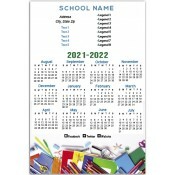 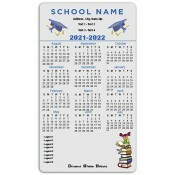 We offer a vast collection of school themed magnets such as school calendar magnets, school magnets for kids, refrigerator school magnets, school car magnets for fundraising etc. 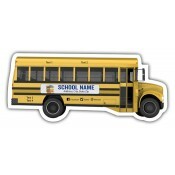 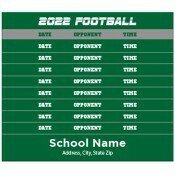 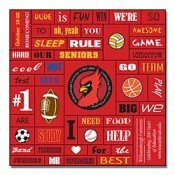 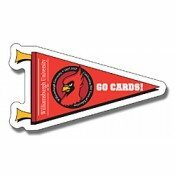 Splash your ideas across the student community with these personalized school magnets! 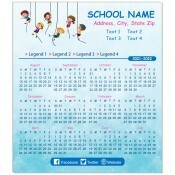 Perfect as a gift during school reopening, mid-term, sports day and others. 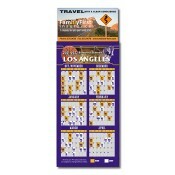 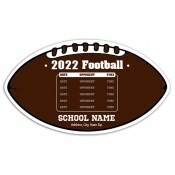 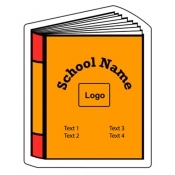 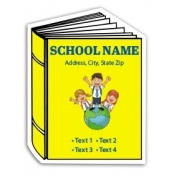 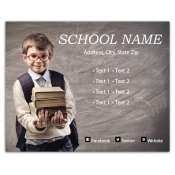 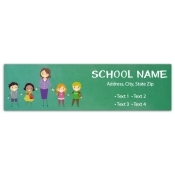 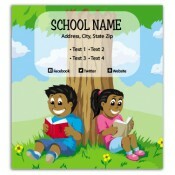 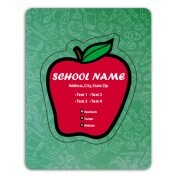 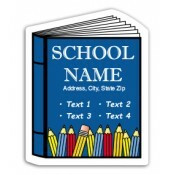 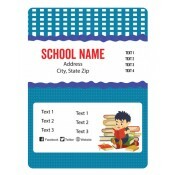 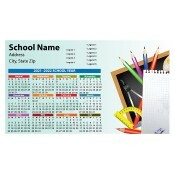 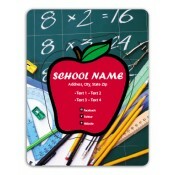 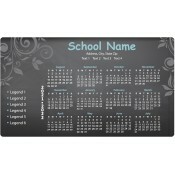 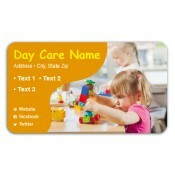 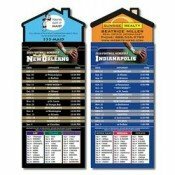 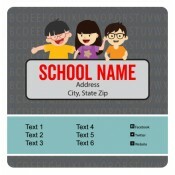 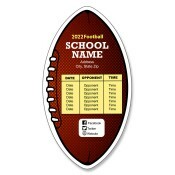 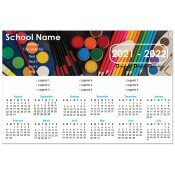 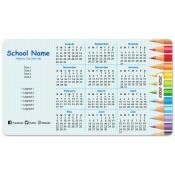 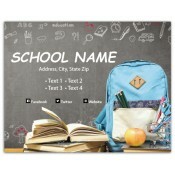 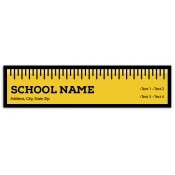 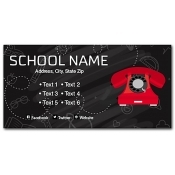 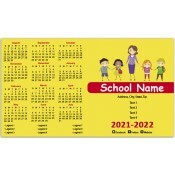 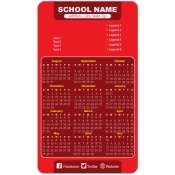 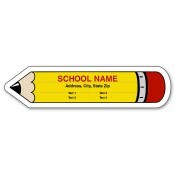 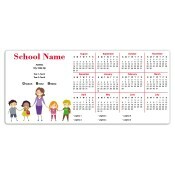 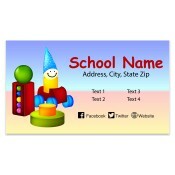 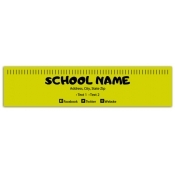 At CustomMagnetsDirect.com, we take great pride in offering school magnets that are adorable, affordable and most importantly effectual. 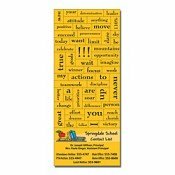 These custom school magnets help parents, schools and teachers to bond effortlessly and infuse that “with each other feeling”, which lasts throughout the academic year or more. 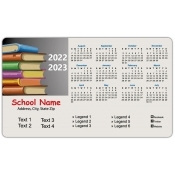 These school magnets are indeed great choice to show how much you value education and expect students to turnout into responsible citizens of tomorrow. 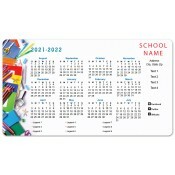 It is for sure that these magnets would be retained in the homes of your students due to their indulging themes. 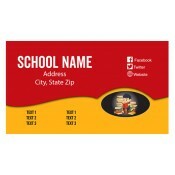 Most parents will seek pride in announcing that they have chosen to get their kids educated in one of the best places. 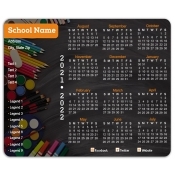 These customized school magnets also make eligible promotional choice for businesses that serve schools, teachers, parents and students. 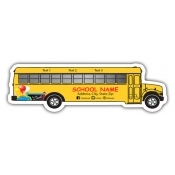 We offer an extensive collection of full- color and multi-design back to school magnets, school logo magnets and school outdoor magnets. 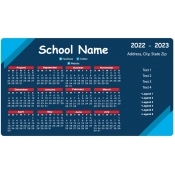 You can select the one that fits into your budget, fulfills your promotional requirements or serves your purpose and get it done with colors, mascots, photos, and imprints of your choice. 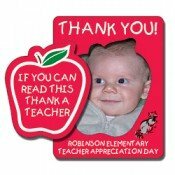 These personalized magnets are also perfect for spreading awareness about certain social, healthcare or community care issues. 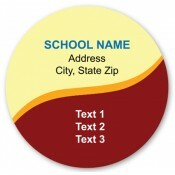 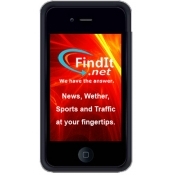 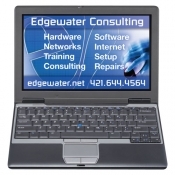 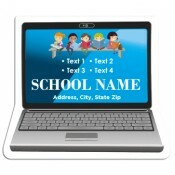 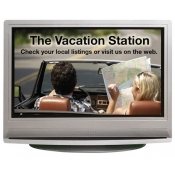 You can send us customization notes or give us a call for advanced customization. 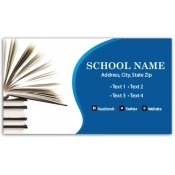 Our team of talented and service-oriented graphic designers will fulfill your request and we guarantee a timely delivery with unmatched quality. 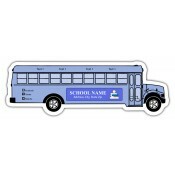 We are offering free shipping, free art set up and free online proof on all our custom magnets orders! 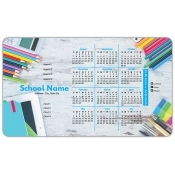 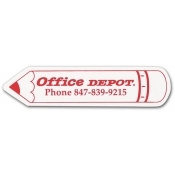 Whether you want to distribute a school calendar magnet, school business card magnet, typically shaped school magnets such as book shape full color magnet pencil shaped magnet or anything else, these custom magnets are going to be your perfect match. 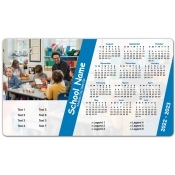 If you fail to find school magnets of your choice here or if you wish to know more about them, feel free to give us a call at 855-762-4638 or reach out to us at info@Cmagnets.com and we will lead you into the right direction.